This program is designed for 4th grade and up. 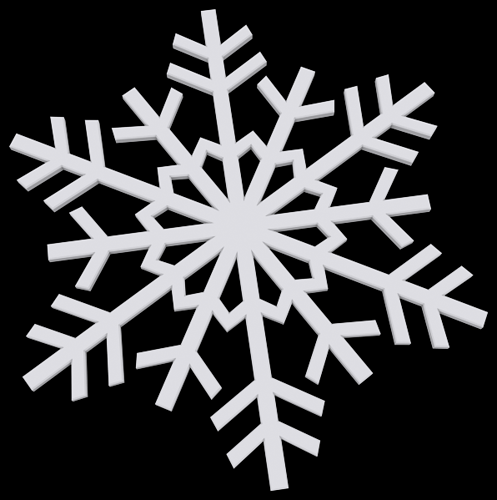 (Fairmont): In this project, you can design your own unique snowflake to be 3D printed. Those who have participated in our previous classes will have freedom to use the skills they have developed, while newcomers can still create a unique ornament of their own. Participants will be notified Via email to pick up their 3D printed objects in the weeks following this program.